One Step Beyond presents stories of supernatural events that are said to be based on true stories. Ghosts, monsters, the paranormal and events that defied logical explanation were standard fare for the show. No resolutions were ever presented and the viewer was left to form his own opinion as to whether or not the event could have really happened. 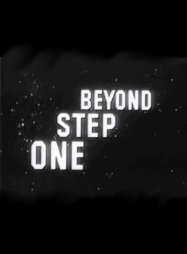 One Step Beyond ran for three seasons from January 1959 to July 1961.